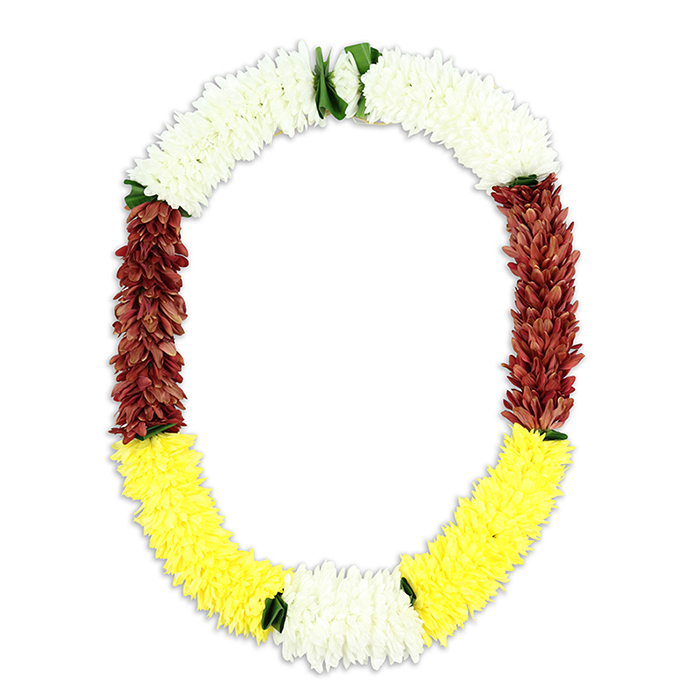 Garland tribute suitable for Hindu and Sikh funeral ceremonies. 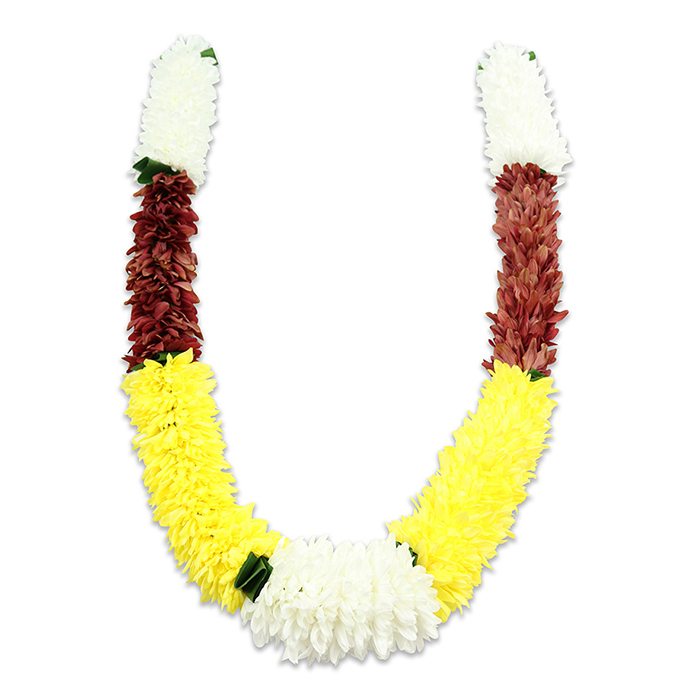 This colourful garland is made up of different chrysanthemums and can be made to order with any choice of colour. They have never disappointed me the five times I have worked with them! The one thing I loved about the company was their easy to navigate site. I found the flowers I wanted instantly. The delivery matched the speed! I was impressed by your staff. They were so nice and sympathetic you could think they were part of family. Your florists arranged the flowers exactly how we wanted them. I am pleased with your service and want to thank you for your support.